1. 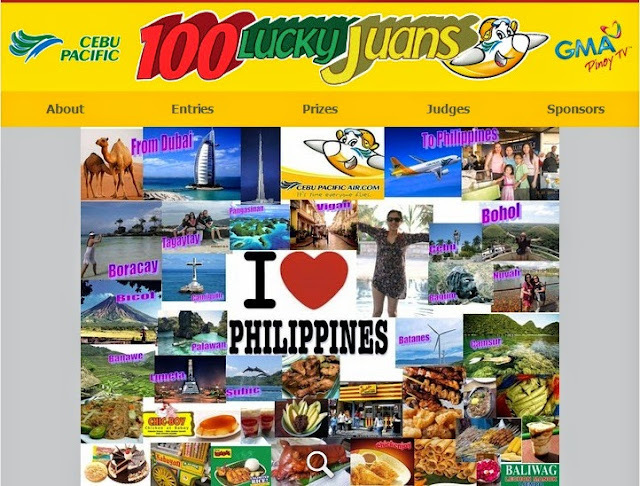 Visit Cebu Pacific Air Official Facebook Page and look for the 100 Lucky Juan app. 2. 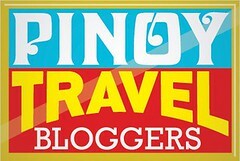 Answer the easy question "How will you make your homecoming in the Philippines fun?" 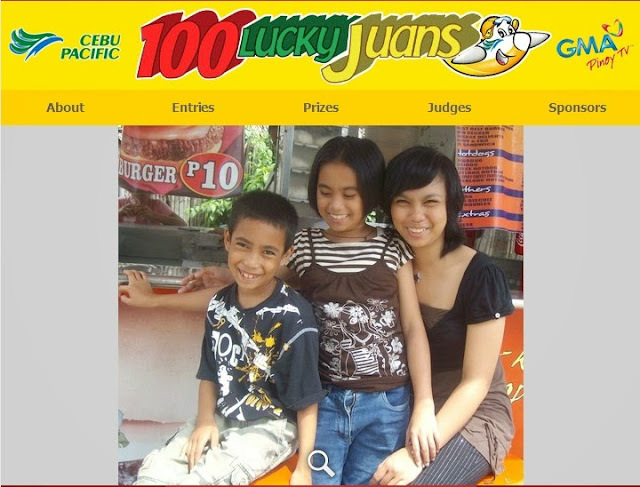 by making a photo collage, a 2-minute video, or a 200 word or less story format. 3. Upload and describe your entry, then fill up the registration form. 4. After positing, send a private message in Cebu Pacific Air Official Facebook Page and include the following details: name, age, address, contact number in Dubai and home address in the Philippines. Dubai-Manila round trip tickets are up for grabs, so make your entry creative and heartfelt! Do tell the world why you deserve to go home for free! 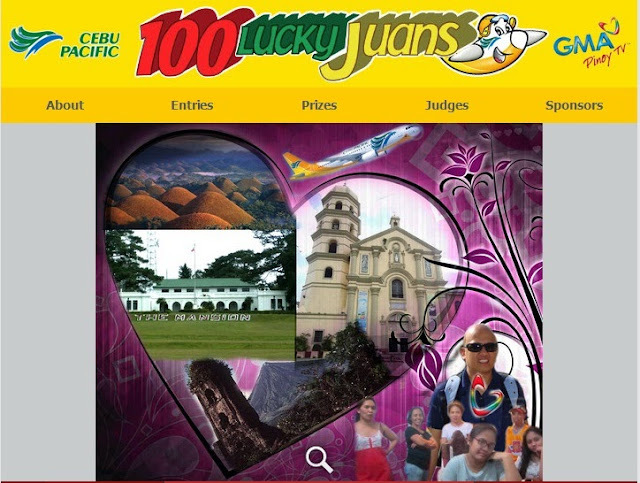 Watch out for more updates on 100 Lucky Juans contests and its weekly winners on GMA Pinoy TV and on Cebu Pacific Air Official Facebook Page. Congratulations to the 2nd Batch of Lucky Juans! Enjoy your Homecoming! Heartwarming! Congratulations to all the winners. I am reaty eyed now. Those entries deserve to win. The sacrifice they made for their family is priceless. Congratulations! The best thing in life is being with family.. congrats! id rather die hungry while hugging each other than live in luxury with nobody... congrats to the winners! 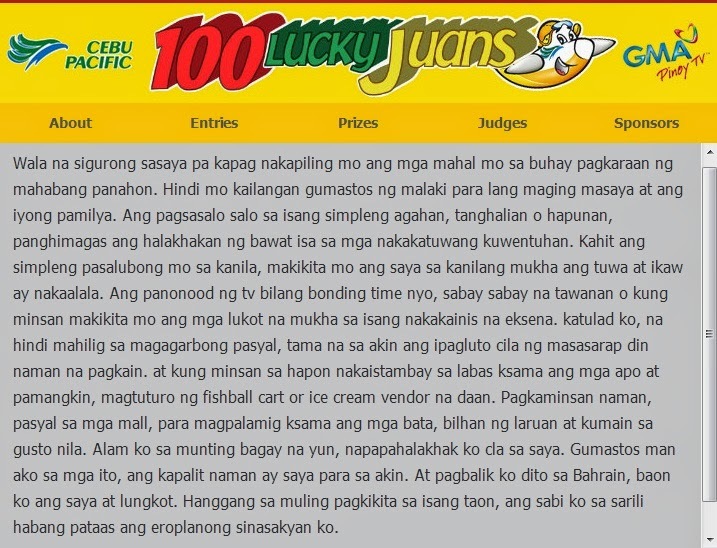 Deserving naman talaga ang mga winners. Congrats! Congrads to all the winners.. great prize for them. I'm so happy for the winners, after long years they can finally spend time with time with their families here in the Philippines, and luckily for FREE.. Congratulations winners! Congratulations to the winners! Very nice promo! 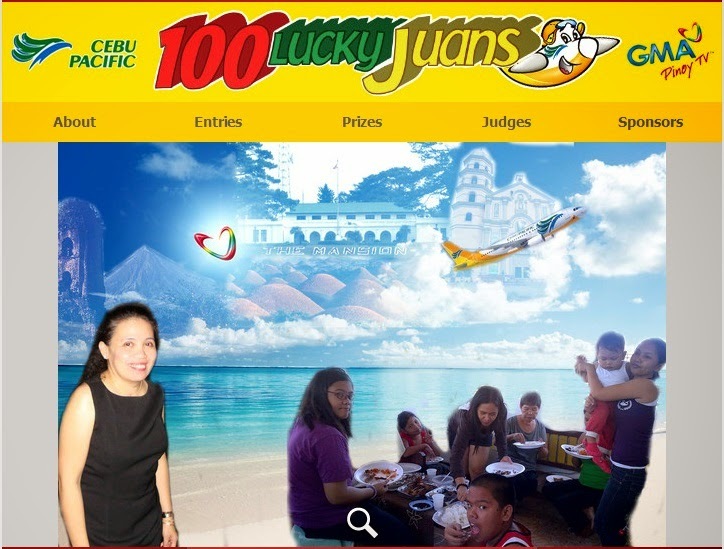 A hundred clap for Cebu Pacific! 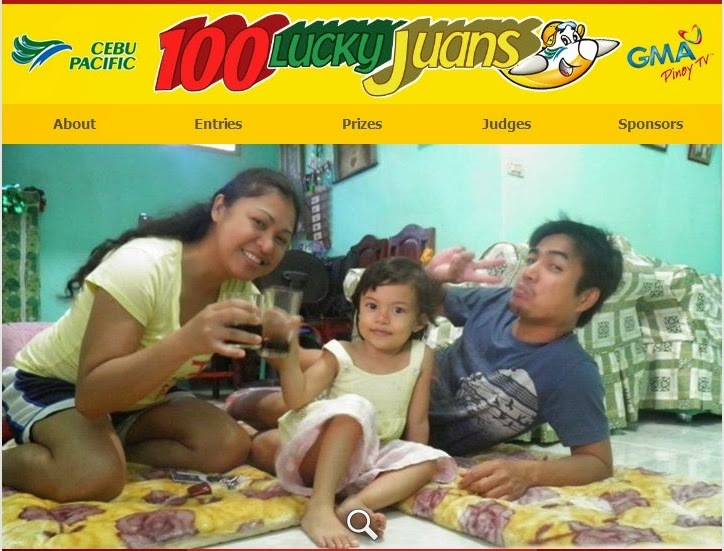 again, congratulations to the lucky winners! Welcome back to our beloved hometown! 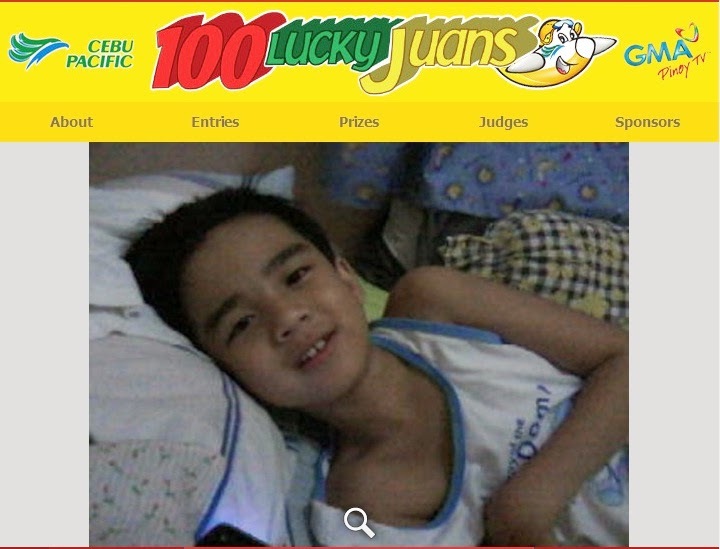 congrats to the winners.. lucky!